In the second installment of our three-part series on "persuasion" we look at the necessity of having someones attention since you can’t persuade without it. Getting and holding attention is difficult with smart technologies consuming more of our time. Consulting firm Activate, Inc. estimates people spend 12 hours a day on average consuming tech and media, including moments when they're multitasking. While attention is a precondition of persuasion, it's not the only one. Perhaps more important is having a message or proposition of interest to the audience. Combining attention with a legitimate message gives a speaker, sales representative, teacher or parent at least a chance to persuade. Overtaken by short-lived images in movies and commercials, and long-winded talks with no substance, we're drawn to that which stands out. When it comes to creating content, simplicity and truthfulness are attractive qualities to receptive minds. Technology-enabled addiction to information was given a name by Linda Stone, a former Apple and Microsoft executive who in 1998 referred to this condition as "continuous partial attention." Ms. Stone observed that drinking from a fire hose of information created "an artificial sense of constant crisis." She noted that since these crises are generally someplace else, "We are everywhere except where we actually are physically." 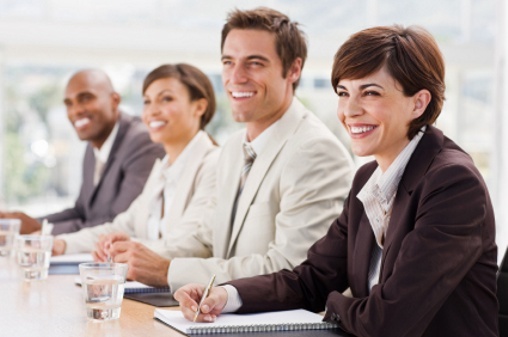 What does it mean when leadership itself is afflicted with continuous partial attention? How does one think deeply and act clearly without having moments where the mind is free of addictive behavior? Constantly checking ones mobile devices during important meetings doesn't seem like a safe way to steer a corporation. 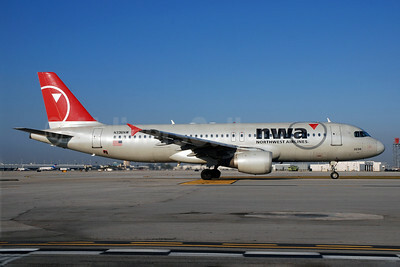 On October 21, 2009, distracted by their duties, two Northwest Airlines pilots overshot their destination by 150 miles on a flight from San Diego, California to Minneapolis, Minnesota. Northwest flight 188 was out of radio contact with flight controllers for 77 minutes that day. The flight, with 144 passengers and three flight attendants, landed safely at Minneapolis-St. Paul International Airport but not before causing a great deal of concern in the air and on the ground. Captain Timothy Cheney and First Officer Richard Cole, both with spotless records, testified that they were "glued to their laptops, puzzling over a new flight scheduling system." What should have taken ten minutes extended so long that U.S. controllers asked them to execute "confidence turns" to prove that the pilots, not hijackers, were in charge of the plane. An FAA investigation later stated that the pilots suffered from a loss of "situational awareness" which contributed to the overflight and co-pilot Cole setting the radio frequency to Winnipeg, Manitoba, Canada instead of Minneapolis. The Airbus A-320 has a mechanism for sending text messages to planes in flight. Unfortunately, there's no chime or aural alarm, thus the pilots were not aware of communication, initiated by the Federal Aviation Administration, to reach them. Distractions are ever-present, and potentially fatal. Do you recall reading about a study published by Microsoft Canada showing the human attention span dwindling from 12 seconds in 2000 to eight seconds in 2013? 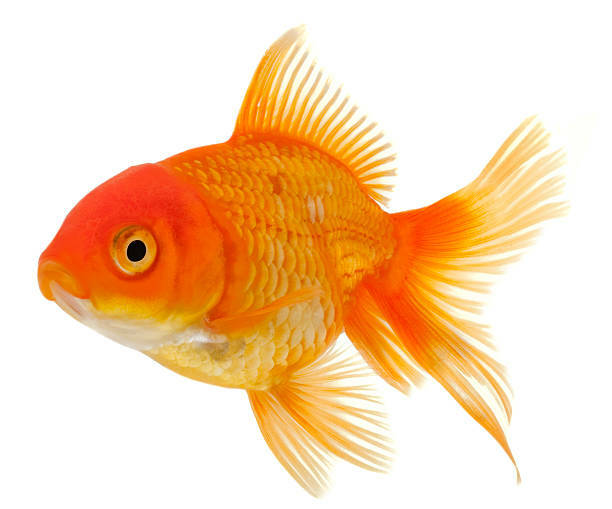 That finding was compared to the average attention span of a goldfish which was thought to be nine seconds. This information was reported by TIME Magazine, USA Today and the New York Times. Reference was made to the Microsoft study in a StrategistBlog post. The Consumer Insights team at Microsoft Canada surveyed 2,000 Canadians and studied the brain activity of 112 individuals as they went through daily routines. This idea of a shortened human attention span, a "fact" popularized by the report, does not come from Microsoft research. That goldfish tidbit was actually sourced by Statistic Brain. Upon further examination the finding does not hold up well under scrutiny. Dr. Gemma Briggs, a psychology lecturer at Open University, told Simon Maybin of BBC World Service, that when it comes to listening, "It's very much task dependent. How much attention we apply to a task will vary depending on what the task demand is...and what the individual brings to that situation," concludes Dr. Briggs. Spending almost a half a century studying fish behavior, Professor Felicity Huntingford stated that goldfish don't have short attention spans or memories, and there's no reliable evidence human spans are shrinking. "The most important part of any argument is preparing the audience to be convinced by it." Dr. Cialdini's research shows that the secret to persuasion doesn't lie in the message itself but in the moment before the message is delivered. Therefore when it comes to changing minds or behavior, and regardless of a delivery platform, it's the responsibility of a speaker to gain attention, not the audience to automatically give it. If you're trying to persuade others to do something out of the ordinary, think about "preparing the audience" as a way of capturing attention; creating empathy; meeting expectations; and motivating for response. In a partial attention environment, the successful persuader understands it's preparation above all.